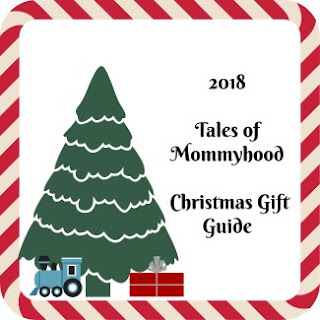 Tales of Mommyhood: How About Making This Christmas Incredible? How About Making This Christmas Incredible? 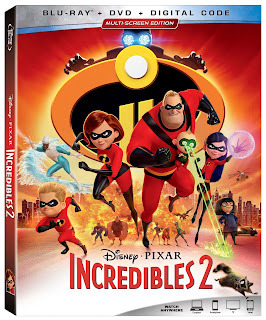 The Incredibles 2 Blu ray/DVD, these cute "fast as dash" kids pj's, Incredibles stickers, a pack of popcorn - everything needed for a family movie night. Would you like to have the chance to win a copy of your own? Disney Canada has given me a copy to offer up as a prize to my readers. To enter, fill out the form below. While we hope that it would reach you before Christmas, there are no guarantees. This is open to Canadian residents only, and closes at 6pm EST November 20th, 2018. Good luck! My favourite Incredibles character is Dash! 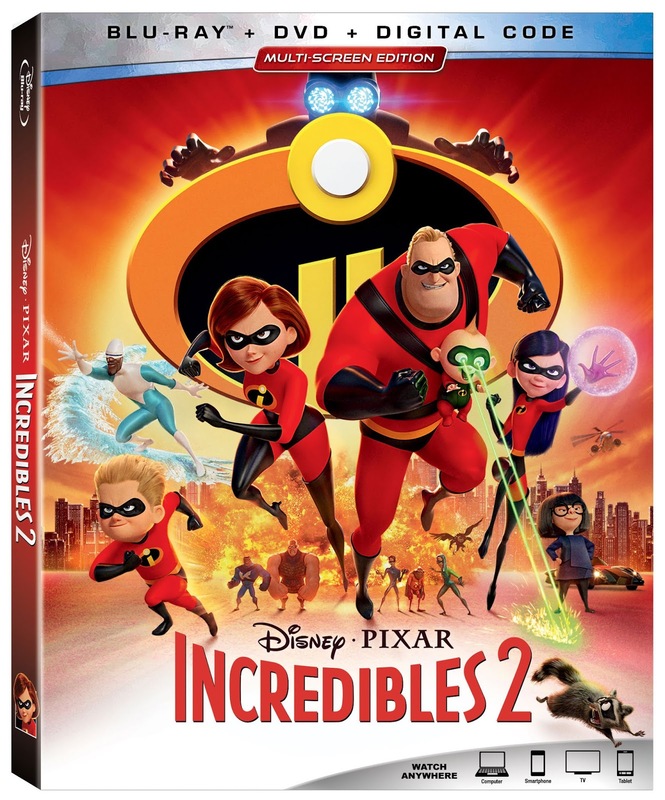 My favourite character is Elastigirl. I think the baby is hilarious - and my youngest daughter uses Baby Jackjack as an invisible friend. Jack Jack and Edna are my favourites. Our favourite Incredibles character is Jack Jack! I like JackJack the most. My favourite character is Jack Jack. Only one I can remember is JackJack. I like Violet the best. My favorite Incredibles character is Jack Jack. Edna Mode is my favourite Incredibles character. My favorite character is Edna Mode, darling ! My favourite character is Baby Jack! 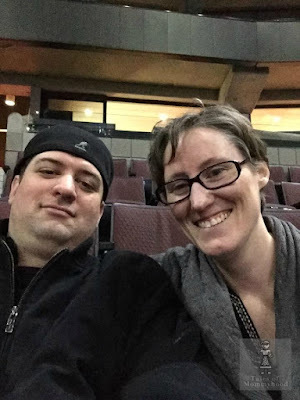 We loved the 1st movie. We loved Baby Jack! So cute. Loved these movies! I absolutely adore Jack Jack!